We're the UK first and only online hub for security system advice, reviews and information on security systems. We offer free cost estimates through our online calculator and best value quotations for your property anywhere in the UK. 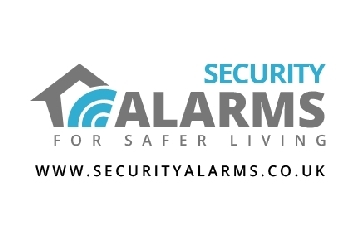 If you're looking for impartial advice, information and quotations for the right alarm system at the best price, come visit us online today. UK (Colchester, Essex) based business - established in 2010 - providing advice, reviews and price estimations for alarm systems. Website includes reviews, cost calculator, quotation form, full contact details.